I think the so-so title is fitting for the so-so composition of this one. I think this shot was in dire need of a wide angle lens at the time it was taken. 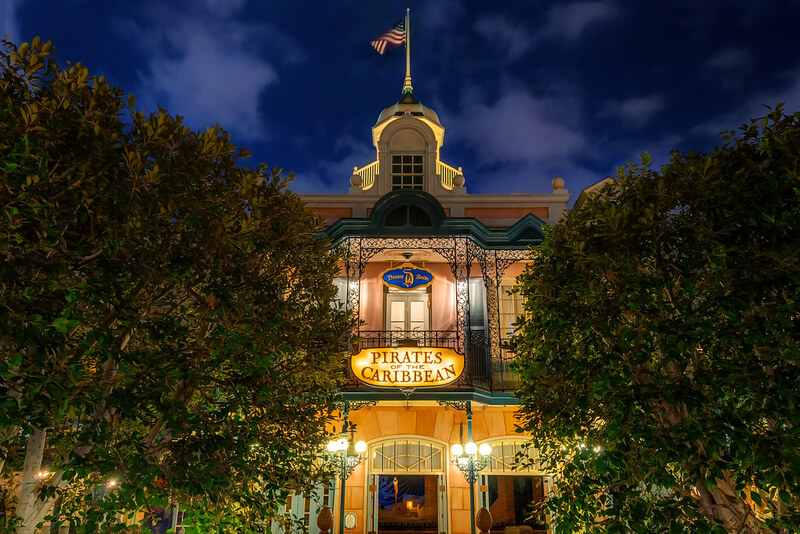 This entry was posted in Pirates of the Caribbean and tagged Dream Suite, Pirates. Bookmark the permalink.